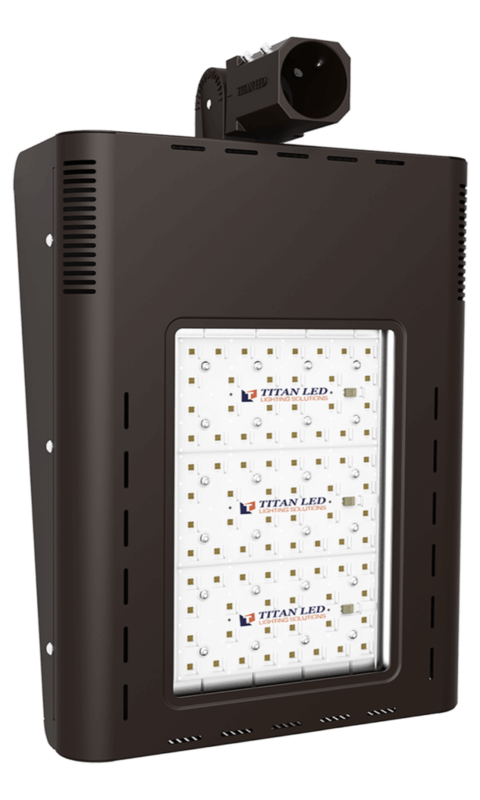 Titan LED is an Arizona based OEM and manufacturer specializing in Energy Efficiency and Clean Tech lighting solutions. 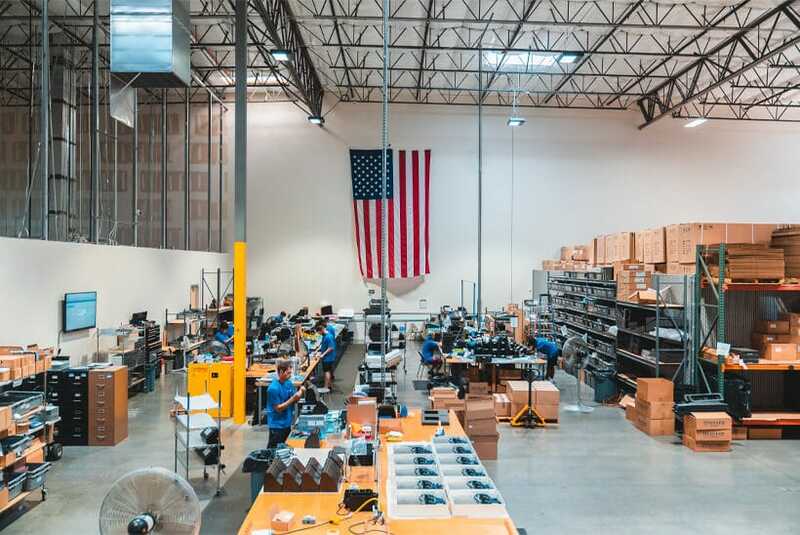 We offer a broad range of proprietary and cutting edge products designed to install and retrofit into a variety of existing infrastructures which include; Warehouse, Retail, Hospitals, Municipalities, & Small Businesses. 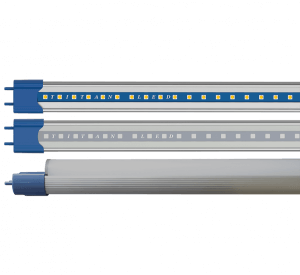 LED’s are 75% more efficient than traditional lighting producing more light with less heat. Products are up to 96% recyclable and are Mercury Free. 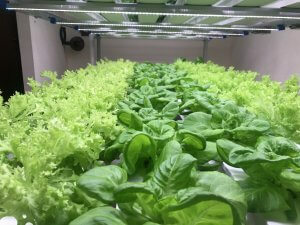 They are built for great longevity with life spans between 25,000 – 155,000hrs and include up to 7-year warranties. 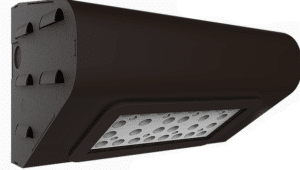 No ballast, No noise, Low degradation, and High durability eliminates costly and wasteful maintenance expenditures. Finally, the products are built, 3rd party NVLAP Certified Lab tested and designed compliant to required UL listing standards.